Toyota's local manufacturing will end in 2017. THIS week marked the beginning of the end for Toyota. The first new-look Camrys rolled off the production line at the Victorian plant in Altona, which will be the final model to be produced in Australia before the factory is closed at the end of 2017. New-look Camrys will start arriving in showrooms next month. About 90,000 Camrys are forecast to be built annually for domestic use and export leading up to the plant closure. 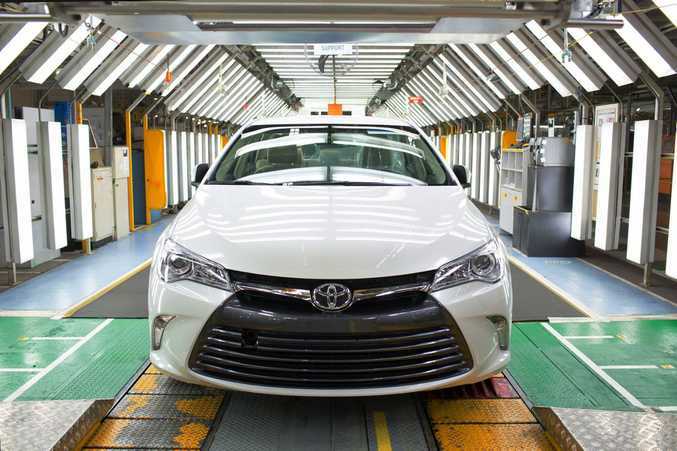 During a special ceremony for employees and key stakeholders, Toyota Australia president Dave Buttner vowed that the plant's last car would be the best global car. "I have no doubt that this will be our best ever vehicle and will leave a long-lasting legacy of our time as a vehicle manufacturer in Australia," Mr Buttner said. He said the exterior of the new-look Camry had undergone a significant transformation compared to the current model. "This is truly the boldest Camry yet, with exciting, dynamic styling that is sure to turn heads," Mr Buttner said. "We have been careful not to compromise style over substance and have maintained all the traditional strengths that current buyers love." 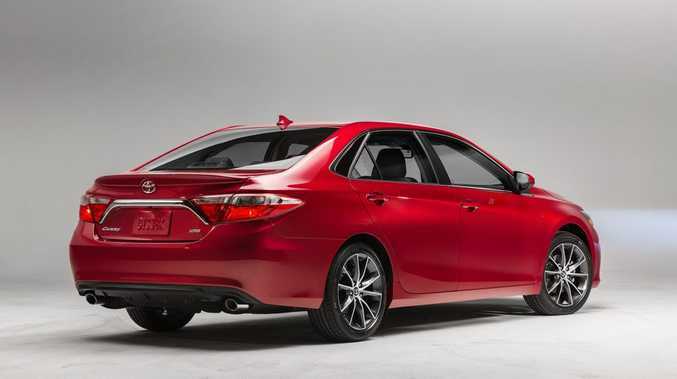 Pricing and vehicle specifications will be released in the middle of next month when the new-look Camry goes on sale. Ford will close its Broadmeadows plant next year, while Holden will shut down its Elizabeth facility in 2017. 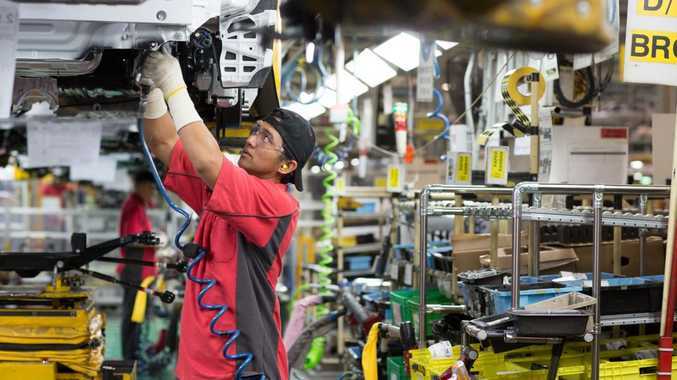 More than 3.2 million Toyota vehicles have been built locally since 1963. Toyota Australia currently employees about 3900 employees, 2500 of which are in manufacturing-related jobs. The company will downsize to about 1300 people when it stops manufacturing at the end of 2017.